By joining viralcontentbee.com, you are agreeing to be bound by these web site Terms and Conditions of Use, all applicable laws and regulations, and agree that you are responsible for compliance with any applicable local laws. If you do not agree with any of these terms, you are prohibited from using or accessing this site. The materials contained in this web site are protected by applicable copyright and trade mark law. We access your social media accounts through official APIs which means we don’t have access to your private information on any social media network. 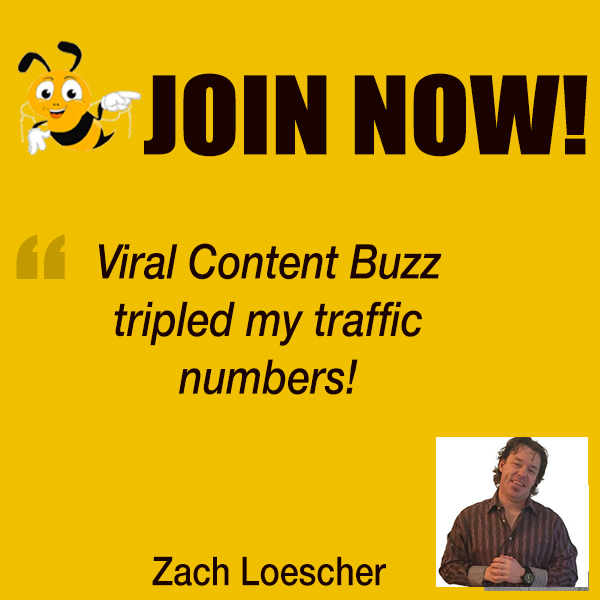 You own all of the content and information you post on Viral Content Bee. By sharing the links on our Viral Content Bee, you agree that other members can share it in public using their social media accounts. You will not use Viral Content Bee to do anything unlawful, misleading, malicious, or discriminatory. You will not post unauthorized commercial communications (such as spam) on Viral Content Bee. You will not collect users’ content or information, or otherwise access Viral Content Bee, using automated means (such as harvesting bots, robots, spiders, or scrapers) without our prior permission.